Do you have a significant investment in a quality wardrobe or in a few prized garments? Is ordinary cleaning® rapidly depreciating your bespoke, made-to-measure, designer, high fashion, specialty and couture garments? Your fine casual wear? Your fine household textiles such as bed and table lines, comforters and duvet covers. And your fine accessories such as handbags and footwear? This website is designed for those who seek factual, accurate information about true quality cleaning® for fine garments, household textiles and accessories. There’s a distinct difference between true quality cleaning and ordinary, bang and hang cleaning. Think about it this way: True quality cleaning is to ordinary, bang and hang cleaning what artisan bread is to Wonder Bread. 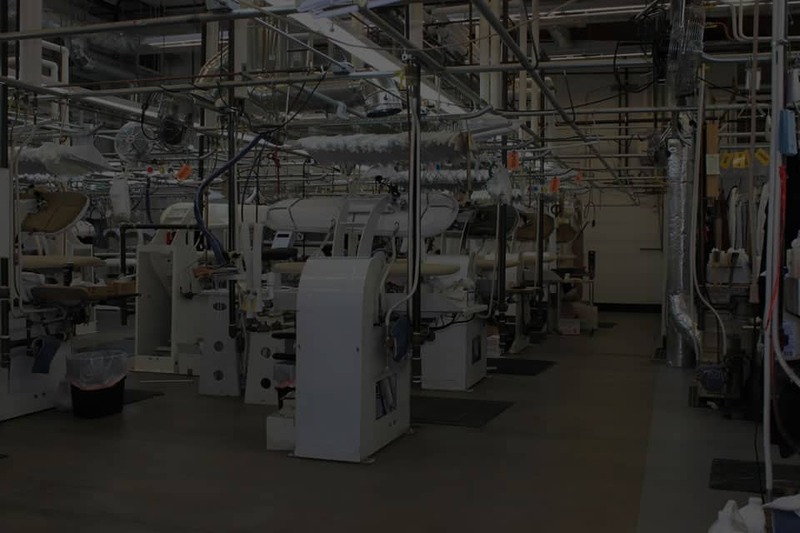 Why RAVE FabriCARE is Arizona’s leader in true quality care for fine garments, household textiles and accessories. Why RAVE FabriCARE is nationally recognized as one of the nation’s premier dry cleaners by non-compensated, independent, authoritative third parties. How to keep your fine garments, household textiles and accessories looking, feeling and smelling great. And lasting much, much longer. What separates true quality cleaning from ordinary, bang and hang cleaning. How to make an informed, educated decision when choosing a true quality dry cleaner. How to talk to your dry cleaner about any aspect of the care for your fine garments, household textiles and accessories. Think of our website as a 24/7 trade show for answers all your questions relating to the restoration, cleaning, finishing, repair, storage and preservation of fine garments, household textiles and accessories. We're probably the only garment, household textile and accessory care company in the USA that'll tell you – in detail – what we do, how we do it and why we do it the RAVE FabriCARE way. And for contrast, we'll tell you what ordinary dry cleaners do and why we'd never do what ordinary dry cleaners do. You’ll get the unvarnished truth. Because, no matter what it is, it fits our company philosophy to share it with you. Ask A QuestionWe’ll never share your email. No obligation. No spam. Sign up to receive our FREE Quarterly NewsletterTips, ideas & information you can use. Special offers only available to subscribers. Research our viewpoints on over sixty issues related to garment care. Research our in-depth viewpoints on issues related to garment care. Alexander Kabbaz is a world-renowned bespoke shirtmaker (www.customshirt1.com) based in East Hampton, NY, a moderator on the Ask Andy About Clothes forum and has been recognized as “Best of the Best” by Robb Report. Aliotsy Adrianarivo is the proprietor of and a blogger on thisfits.me and an editor for tumblr.com's menswear tag.